Thomas Nathan Tabb , Jr.
Patrick was born at Miller County, Georgia, on 24 October 1951. He died on 13 May 2007 at age 55. He was buried after 13 May 2007 at Andersonville National Cemetery, Andersonville, Sumter County, Georgia. John was born on 26 October 1884.1 John died on 25 December 1901 at age 17.1 His body was interred after 25 December 1901 at Miller/Early Counties, Georgia, at Tabb Family Cemetery. [S1012] Source: Oakwood Cemetery Records. [S216] Was a twin and died as an infant. [S814] Source: E-mail from Gwen Washington (e-mail address) dated 21 January 01. He married Edna Jewell. Dudley was born at Early County, Georgia, on 28 May 1903.1 He married Rueber Easter Ingram at Early County, Georgia, on 21 August 1921.1 Dudley died on 28 May 1985 at age 82. He was buried after 28 May 1985 at Calvary Assembly of God Church, Brinson, Decatur County, Georgia. Rueber was born at Blackton, Arkansas, on 30 March 1902.1 She married Dudley Ruel Tabb at Early County, Georgia, on 21 August 1921.2 Rueber Easter Ingram died on 19 April 1993 at age 91. She was buried after 19 April 1993 at Gordon Cemetery, Early County, Georgia. [S1068] Source: Email from John Lang Tabb (e-mail address) dated 7 May 04. [S329] Cemetery inscriptions found on the Internet and ascribed to Calvary Assembly of God Church, Decatur County, Georgia. Information was collected and transcribed on 04 October 1998 by Denise Kirkland Smiley., Gordon Cemetery, Early County, Georgia (http://ftp.rootsweb.com/pub/usgenweb/ga.early/…). 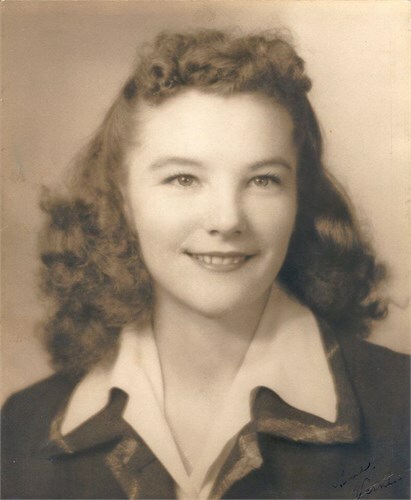 Lillie was born at Early County, Georgia, on 6 March 1930. She died on 31 May 1995 at age 65. 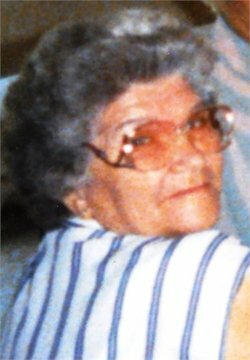 She was buried in June 1995 at Gordon Cemetery, Early County, Georgia. [S1] See: http://www.harvestcomm.net/personal/jeg/g0000261.html., Bonnie Wormsley Tabb.